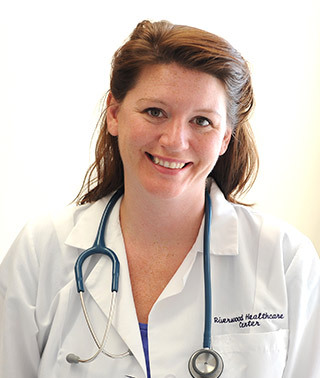 Megan Workman’s specialty areas of interest are obstetrics and women’s health. She sees patients from the onset of menstruation through the post-menopausal years. She offers primary care, annual well woman exams, preventive healthcare and counseling, gynecologic, family planning, birth control, preconception counseling, prenatal care, labor and delivery, postpartum care, breastfeeding assistance, and menopause and peri-menopause. Personal philosophy/approach to medical care: I look forward to developing relationships and partnering with women throughout their lifetime by listening to individual needs, providing safe evidence-based care and giving information and support for women to make decisions that are best for them.